Sign up for our blog alert list and be the first to be notified when a new article is up! Learn the value of specialized palliative care to effectively manage a serious or advanced Illness. 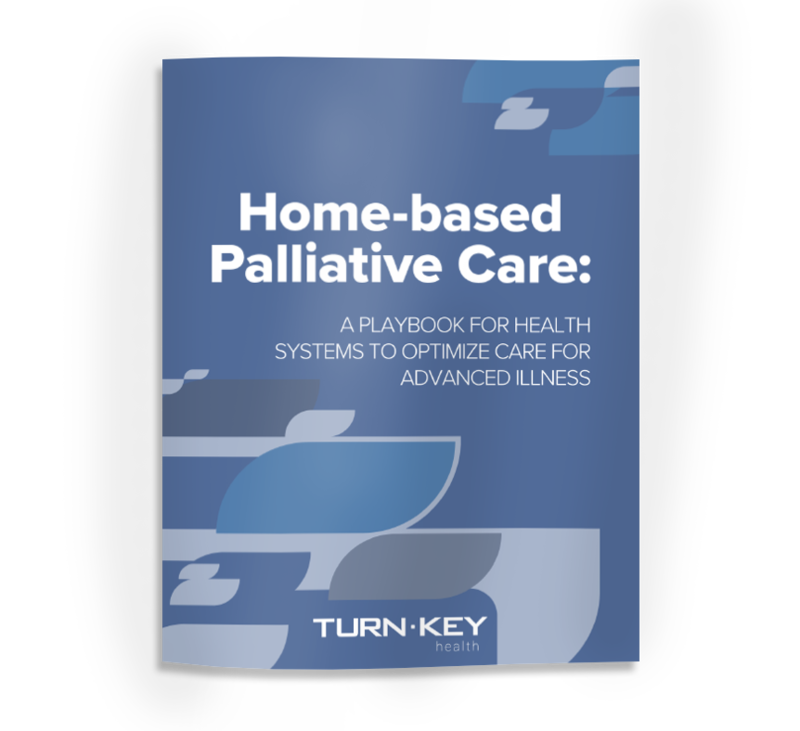 Review our “playbook” which provides insights and information for health systems, at-risk provider groups and other organizations that function as both provider and payer to optimize home-based palliative care. Discover how the Turn-Key solution improves care quality, enhances the member experience and lowers cost burdens.